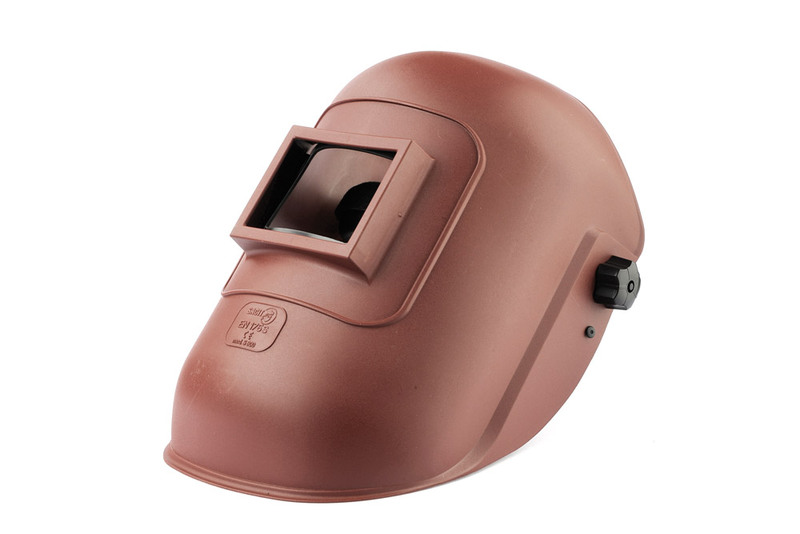 Within its selection of individual protection devices, specifically in regard to welding masks, Sacit offers an excellent assortment of welding helmets. 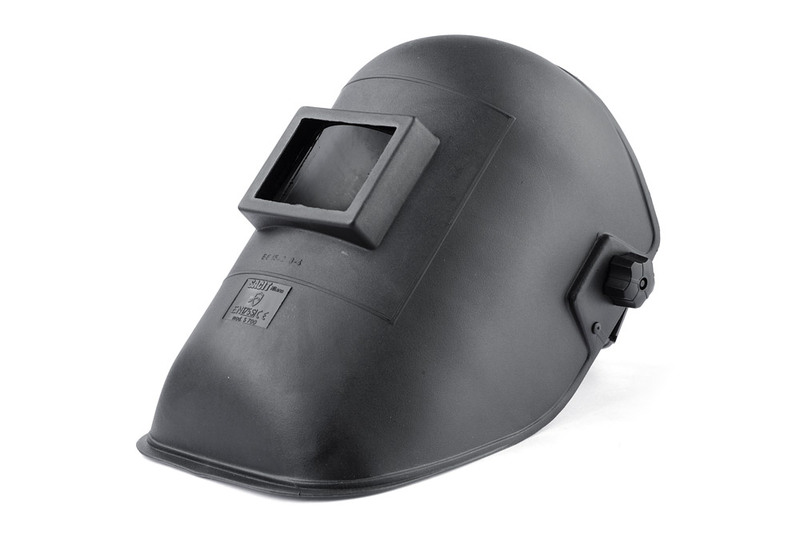 Made of thermoplastic material, strengthened by special glass fiber with high heat and mechanical resistance, complete with headgear, the typical helmet for welders. Sacit meets the requirements of European standard EN 175. Helmet in pressed fiber at high thermal resistance, supplied with headgear item 691 not assembled. The headgear is complete of replaceable sponge sweatband. 3 positioning stops and high lock. 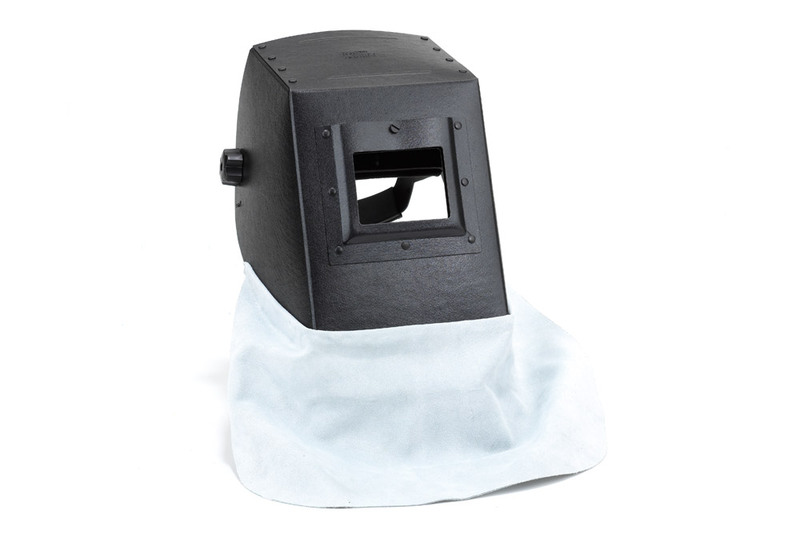 Helmet in pressed fiber at high thermal resistance, supplied with headgear item 691 not assembled. The headgear is complete of replaceable sponge sweatband. 3 positioning stops and high lock. Crust leather bib insert for a better protection. 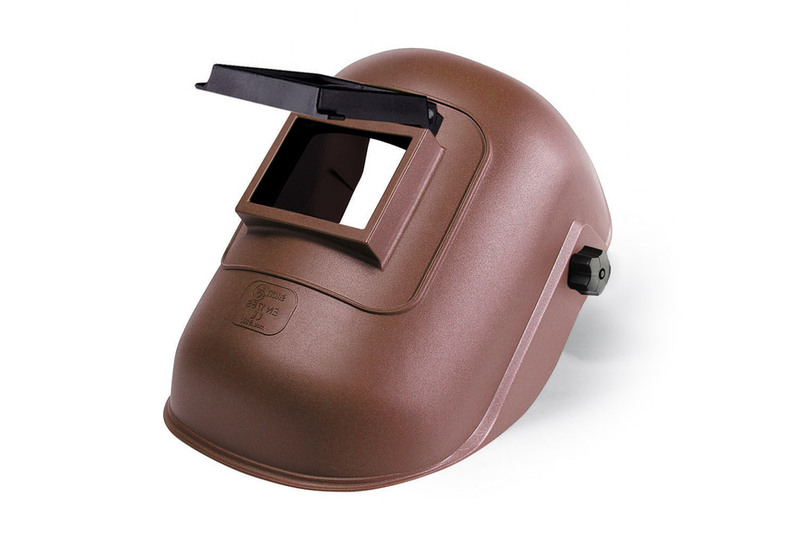 Welding helmet in thermoplastic material containing glass fiber with high thermal and mechanical resistance. 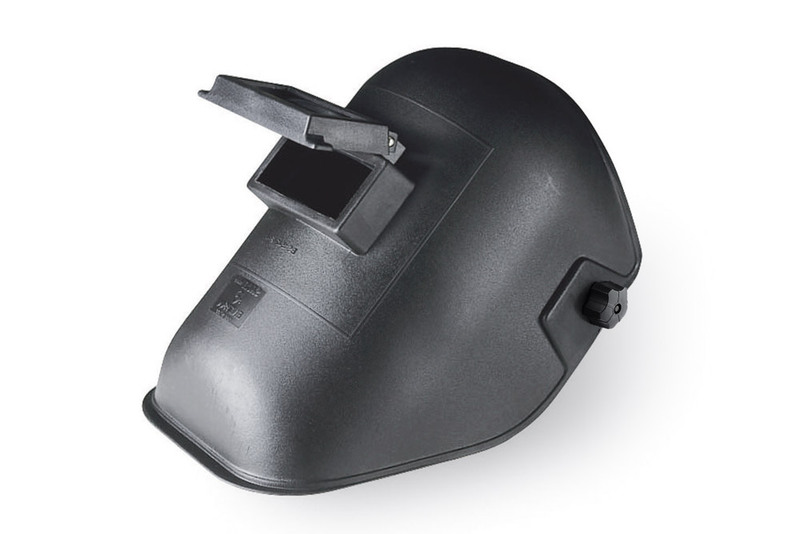 Welding helmet in thermoplastic material containing glass fibre with high thermal and mechanical resistance. Welding helmet in thermoplastic material containing glass fibre. 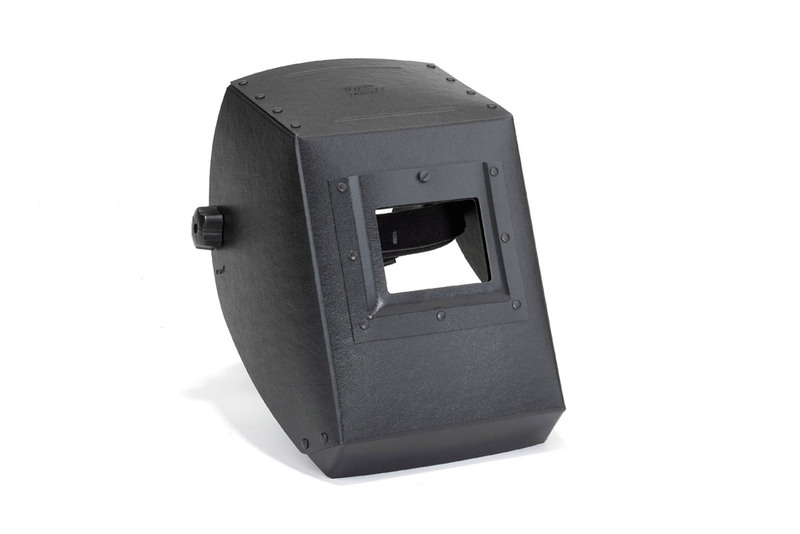 With flip-up that holds inactinic glass. 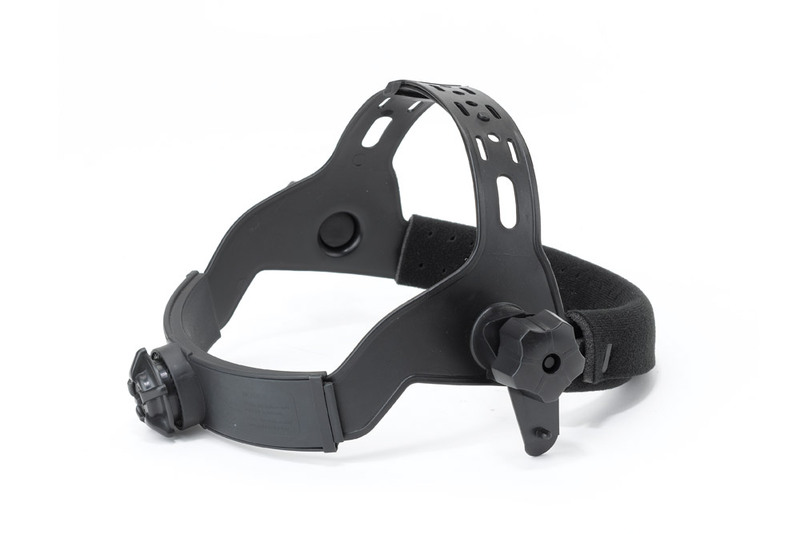 Headgear in themoplastic material with replaceable sponge sweatband. Special rack and pin system for adjusting the circumference.